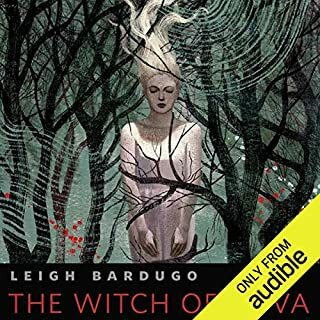 In this third Grisha Trilogy folk tale from Leigh Bardugo, a young girl's beauty causes discord in her small town, but her father's solution may prove far more dangerous. "Little Knife" is a companion story to the third book of the Grisha Trilogy. Amazing story & performance ! Alina will have to forge new alliances and put aside old rivalries as she and Mal race to find the last of Morozova's amplifiers. But as she begins to unravel the Darkling's secrets, she reveals a past that will forever alter her understanding of the bond they share and the power she wields. The firebird is the one thing that stands between Ravka and destruction - and claiming it could cost Alina the very future she’s fighting for. Ruin and Rising is the thrilling final installment in Leigh Bardugo's Grisha Trilogy. 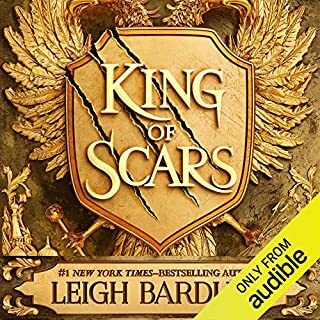 ©2014 Leigh Bardugo (P)2014 Audible Inc. I could get through it. So that's something. The characters are NOT believable at all! A series about a selfish girl who continuously chooses the life of a boy over the fate of the world. This was so bad, I really didn't like it and story was handled so poorly. Better than the first book in the trilogy, not nearly as good as her second series. The narrators voice was so distracting her lisp?? Or just the way her voice ends a word. I couldn't handle it. I cringe through.. skipping ahead just to know the conclusion. It wasn't as prominent in the earlier books. The story was good but I was more just distracted. This story is not super special, but it's ok. I feel like Sarah Maas writes very similarly, but I prefer her stories over these. love it so much. loved the ending, loved how it was solved, and just everything was amazing. certainly better than the other two! 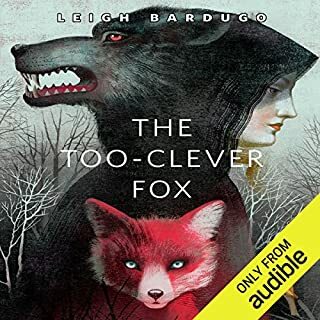 lauren fortgang does a wonderful job of narrating a pretty good book. 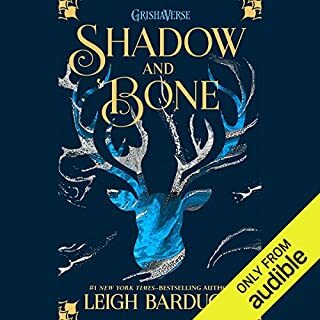 HEAPS better than siege and storm but just as fun as shadow and bone. This book series is a never ending turn and twist. Kept me on my toes and did not end how most do. Amazing writing and overall incredible book(s)! I loved the last installment of the grisha trilogy, it reviled a lot of secrets and shocking information. But it also gave me the fulfillment and joyness of where the characters ended up. I will forever remember and love Alina and Mal, because of Leigh bardugo’s immersive and descriptive writing. The book was pretty good. The secondary characters and world building are definitely the best part of this series. As a finale it was pretty entertaining. Lauren Fortgang does an amazing job! Loved her narration! After the last book, I was so eager to carry on with the story but I also didn't want it to end so I wanted to drag this last book out for as long as possible. Mal is so much less annoying in this book. It's like he's finally realised that there's a lot more on the line than just his feelings. He realises there are people that need saving and just gets on with doing his bit. While this may be the last book in the trilogy don't think that Leigh will go easy on you. Oh no, this book will swallow you whole, rip you up and spit you back out. You will never be the same again when you read this book. Leigh broke my heart when she did what she does to Nikolai. Literally ripped it into teeny tiny pieces so that it will never, ever be whole again. This series not only got into my heart but also under my skin. It's one of those series that once you start you realise why everyone is always talking about it. 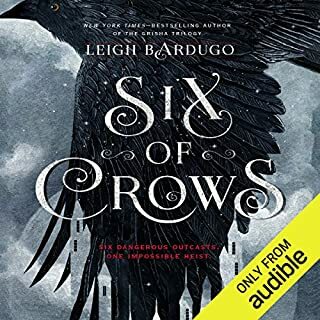 While I was immensely sad to be at the end I was very excited to start the Six of Crows duology and I am counting down the days until King of Scars is released and I can be back in this world. loved it. an amazing story told with an amazing voice bringing alive the characters from the page, making you cry and laugh. Thoroughly enjoyed it, so so so amazingly well thought out. The universe she has made in these books is a testament to how important world building is when creating such a fantastic story. All the little details and lore, gave the book life, in top of which complex charecters who weren't just one dimensional and showed change in more ways than one. and the over acrhing plot, I thought I had the book figured out as the author has deliberately lead me into repetitive narrative traps. Just turns out she played me like a fiddle and turned the whole thing on my head! was such a great read. The story twists & turns sometimes at such pace you have to concentrate to keep up! Desperate, exultant & beautiful - edge of your seat listening. A satisfying conclusion to the trilogy. It was a fun ride. A stunning story read beautifully. Lauren is impeccable as always, and brings Leigh's story to life. 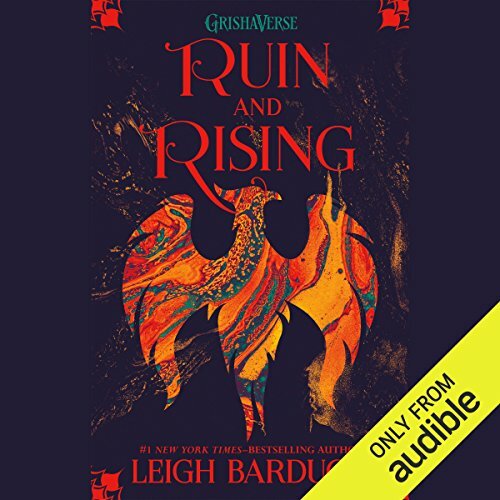 Ruin & Rising is the conclusion of the Grishaverse trilogy. Performance is amazing and I found myself wanting to listen to this more so than what I am currently reading. 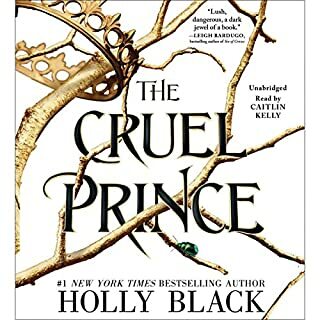 The Characters are amazing and I loved every single one including the Darkling. I enjoyed there was dinension in all the characters. They were simply not just villain and hero, each hero and villain had good and bad qualities about them. The narrator was absolutely amazing like she always is, but such a disappointing Deus ex machina ending! All the problems are solved and death doesn't matter! I think the author struggles with endings. Similar to the previous book, everything happens all at once and then is wrapped up very quickly within the last two chapters. One of the absolute best narrators for an already beautiful story. A story I will be reading again and again and again.